Now, I ask myself, did I leave my mark? A worthy voyage was it, or is the answer too dark? made enough friends,sisters a soulmate and brothers? but, given a chance, I'll commit them again. I've come out all guns blazing, in top gear. conquered the world, now waiting for the new sun. Let's just prepare to make the times, far better. why worry about education loans and coffee bills? Girls and boys - better enjoy it while it stays! Written and posted a few months in advance, so that all of my batchmates enjoy what remains of their college lives! hey great post!My sentiments,exactly!No matter where this world takes us,vl cherish these memories,forever!Lets make the best of these last few months of colg life before we say our goodbyes...N hey nobody cudve penned our thots betr than u have guru!thank u for that! I miss my college days and friends very much..
At Mithun, I know we havent felt it yet, thats why I am showin a bit of foresight, so that everyone can make most use of what remains. "I've definitely taken more than what was on offer"
I hope everyone could feel the same way about their lives . .
i sure have left my mark,on every bench that ive sat on,by etching haathi kumari on it. 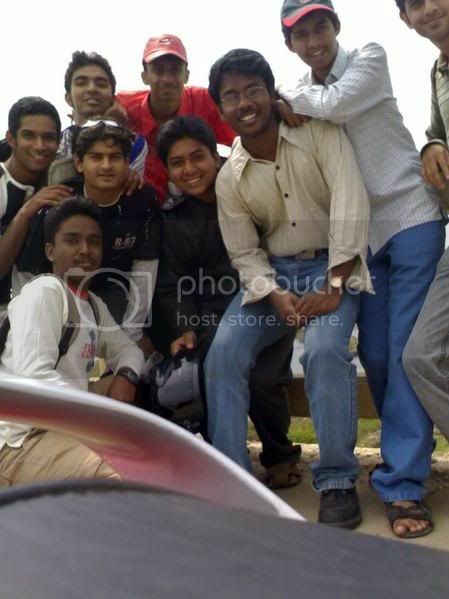 college memories are made up these small things,and plenty of mistakes and advices.but surely the most glorious days of our lives....something that we will all cherish dearly until our false-teeth days!!! Its really good.U have written this at a right time.I think everyone feels the same. college life is full of flavours...hopefully life ahead wont get bland..going by ta poem am sure it wont..."friends dont say good bye"..
"conquered the world, now waiting for the new sun." i cn say simply superb!!.. u hvnt left nythn!!.. hv written abt evrythn!!.. u jus rock dude!!.. jus dnt stop writin poems!!.. I'm the guy your mum warned you about! Waiting for a bottle of truth, I'm just a guy in my youth. Blog contains rude/crass/offensive/edgy expressions/content. Not suitable for anyone! Stop searching for inspiration - Be one! The three colours now - over the moon! The bad boy of cricket! © www.InsanityUnlimited.org , All rights reserved.